Take Your Honda Repair To Our Conveniently Located Auto Shop In Folsom, CA. Shannon Family Automotive makes it easy for you to repair your Honda. 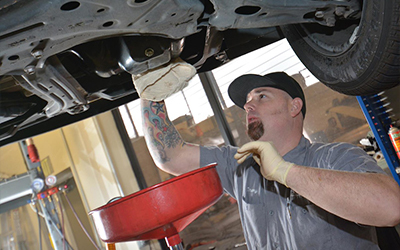 Our Auto Repair Shop offers a convent location in Folsom: 1139 Sibley Street, Folsom, CA. Plus with our convent hours of operation, you can drop off your car before or after work. Shannon Family Automotive can give you a free quote on any of our many services. Just go to shannonfamilyautomotive.com or give us a call: (916) 985-9800 to make an appointment for your Honda.